Florence kitchen rugs, a flat woven sisal look rug in simple but effective designs and colours. 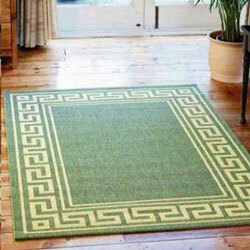 The perfect partner for a conservatory or dining room, can also be used as a kitchen mat / runner. This range is ideal as a summer rug as it will protect your floor when your in and out of the house.